Honda is exploring many SUVs for the Indian market, which prefers such vehicles. While one SUV will be a five seater, sitting in the Jeep Compass and Mahindra XUV500 segment, the other SUV being considered is a much cheaper option. 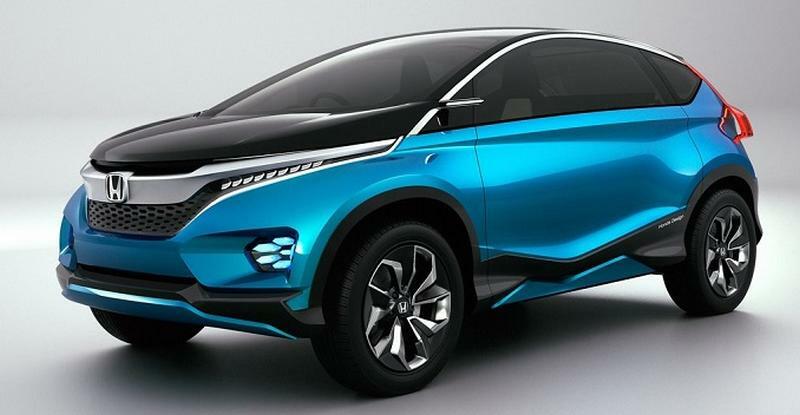 Honda is looking at the all-new Amaze platform to build the sub-4 meter compact SUV, which will take on the Maruti Vitara Brezza, Tata Nexon and Ford EcoSport. Yoichiro Yeno, the CEO of Honda Cars India, hopes that the introduction of such SUVs will boost market share of the company from 5 % to 10 % in the Indian market. We prefer the SUV space to small cars. The SUV is a growing segment in India, it offers more potential than a small car in the current context. We are studying multiple SUV options on the new Amaze platform. Honda has tasted success with the WR-V crossover, which is based on the Jazz. The WR-V consistently does 4,000 monthly unit and in some months, has even beaten the City sedan in sales. For now, the WR-V is clearly Honda’s second best selling car in India. What this indicates is that there is big demand for an affordable compact SUV from Honda, which is what the Amaze platform based sub-4 meter offering is likely to be. Engines and transmissions can be shared with the new Amaze, which gets 1.2 liter petrol and 1.5 liter turbo diesel options. Honda will also debut a new CVT automatic gearbox on the diesel version of the new Amaze. This new transmission is in addition to the petrol CVT automatic variants. If such options are offered on the sub-4 meter compact SUV, it’ll be one of the smoothest vehicles in its segment. In the next year or so, we expect more details about the new Honda SUVs – both sub-4 meter and HR-V – to be revealed.